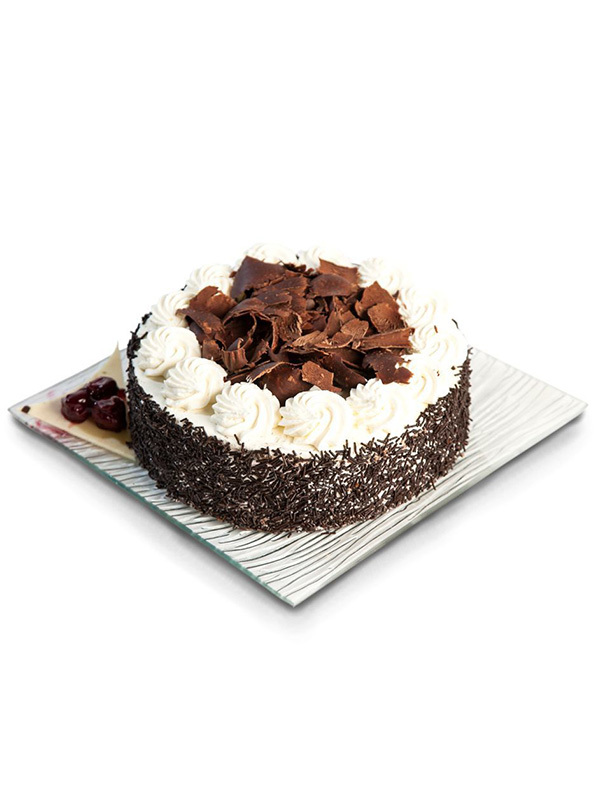 A sweet and sour addiction with chocolate, fresh cream and black cherries! Subscribe to our newsletter now and stay up-to-date with new gifts and exclusive offers. Copyright © 2019 Sokolata. All Right Reserved.